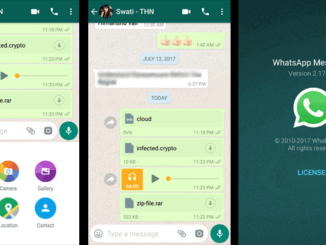 Latest WhatsApp Plus Apk for August 2017. 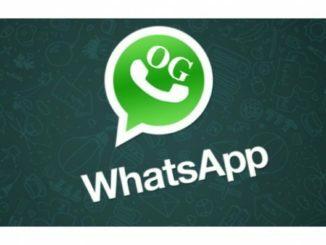 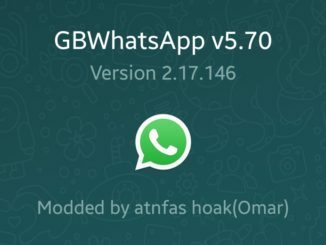 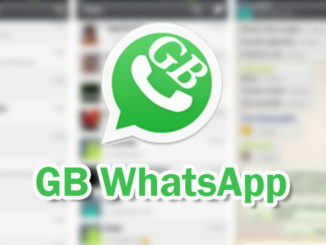 Download Latest OGWhatsApp v2.11.432 Apk for Android. 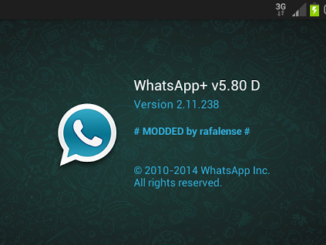 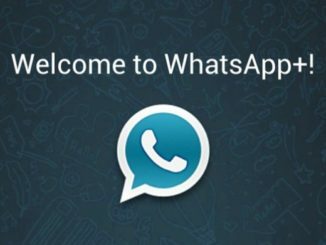 Download Latest WhatsApp Messenger v2.17.272 apk to Send Any File or Documents in chat.